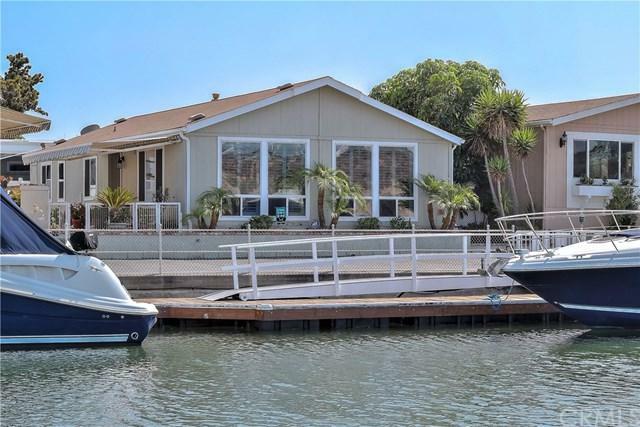 BAY FRONT HOME in Newport Beach with views of Back Bay, Bluffs, mountains. Park your boat in front and enjoy all that Newport has to offer! 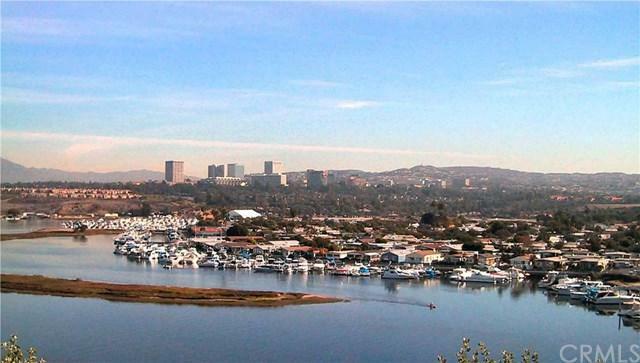 Located in Bayside Village in the heart of Newport Beach. This remodeled manufactured home is beautifully upgraded with granite counters, wood flooring, plantation shutters, large master suite, walk in closet, laundry room, large fenced patio yard and all with water views. And air conditioning! Just steps to the water, bayfront community pool/spa/clubhouse, marina and recreational facilities. 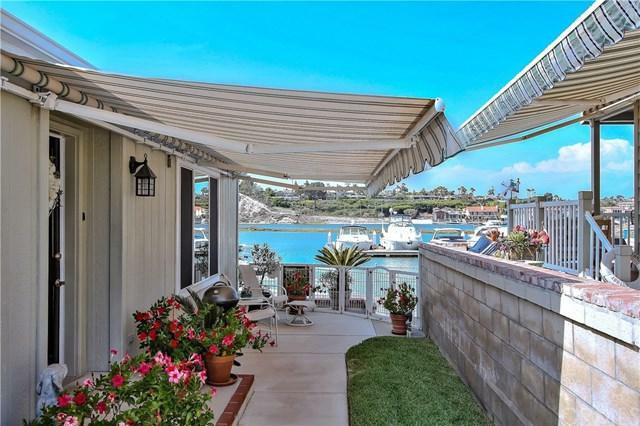 And just minutes to Balboa Island, Fashion Island and world class beaches. Property is on leased land at $4850 monthly which includes water & trash. There are no land taxes or HOA dues. 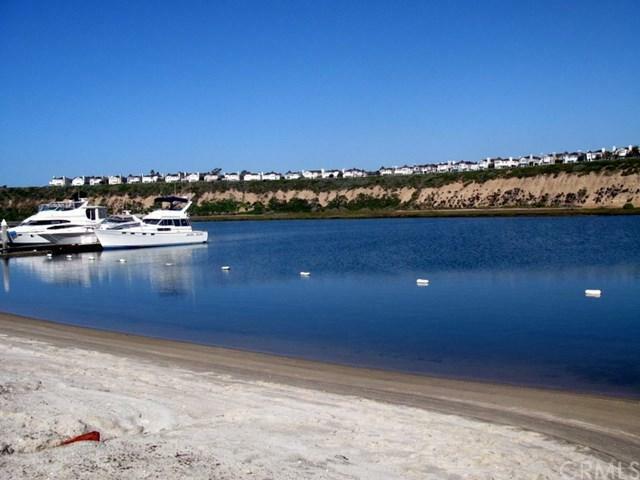 Where can you live in Newport Beach ON THE WATER for this price?